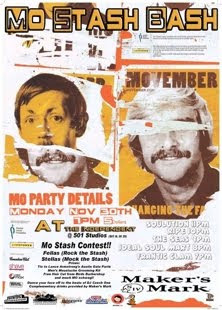 Come celebrate the glorious hirsute facial accoutrement that is the mustache at the first annual Mo Stash Bash. Not only will the cost of entry ($5) snag you free Maker’s Mark bourbon, but you will also be helping raise cash money for the Lance Armstrong Foundation and the Prostate Cancer Foundation. Let’s help our boys take care of their boys and have some drinks while we are at it! Inaugural Members of the AIS will be marauding around Wustfest Saturday, November 7th, 2009. Join us, as we drink from glass boots and consume mass quantities of potato pancakes, fried foods, and encased meats. Admission is $8.00. "People become responsible by being properly taught, given responsibility, and then held accountable for their actions. We don't tell young people to "just say no" to driving, fail to teach them to drive, and then on their 18th birthday give them drivers licenses and turn them loose on the road. But this is the logic we follow for beverage alcohol because neo-prohibitionism underlies our alcohol policy." Here here! The doctor is in, and he recommends a prescription of logic and responsibility. Our visit to the Independence Brewery in South Austin was a success. It was much more crowded and sunny then we had anticipated, but we had a lot of fun tasting beer and conversatin'. My favorite part was the plethora of dogs running around. The brew was tasty, I liked the Pale Ale the best. We all had a great time and then visited the nearby Catfish Parlor for deep fried goodness. I do believe the Austin Imbiber's Society will be back to visit the Independence Brewery again. AIS member Dee submitted this blog for our all important society's review. 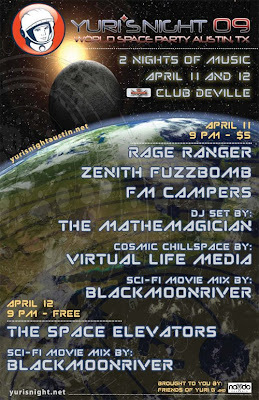 I propose we have an outing one sunday night and mosey on down to check it out. Here is a recipe from The Tipsy Texan using Paula's Texas Orange some of us may have sampled at our inaugural meeting. Combine ingredients in an ice-filled cocktail shaker and shake vigorously; strain into a chilled cocktail glass. 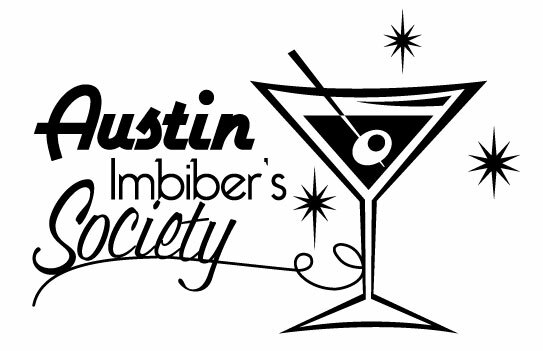 The Austin Imbiber’s Society is a celebration of all things imbibed for the joy of human kind. We, as a group, find that alcohol is often demonized. If used responsibly and when people have personal responsibility, alcohol may be enjoyed to its fullest capabilities. Anyone and everyone can join our celebration of spirits, as long as they are over 21. We are currently looking for sponsors in the Austin area and plan on working within the Austin community to raise awareness on the joys of imbibing. Ahem, cough cough - Spec’s we’re looking at you! Travel theme. Theme images by Leadinglights. Powered by Blogger.